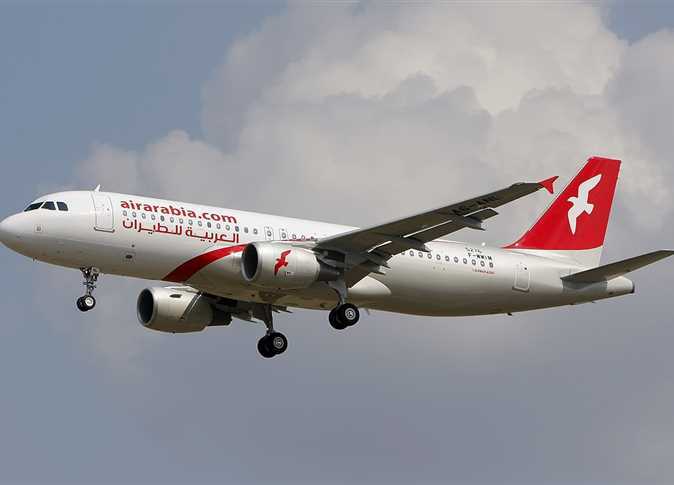 Air Arabia Egypt announced Sunday it would launch new direct flights between the Red Sea resort city of Sharm al-Sheikh and Jordan’s capital Amman. The airline will operate the one-hour flights twice a week on Sunday and Wednesday between the two cities. Departure flights will take off from Sharm al-Sheikh International Airport at 11:45 am on Sundays and 7:30 pm on Wednesdays to land at the Queen Alia International Airport at 12:45 pm and 8:30 pm local time respectively. “This new destination is the latest addition to our growing network of destinations from Egypt and will enable customers to discover the beauty of both cities,” said Adel Ali, CEO of Air Arabia. “We are delighted to contribute to the growth of the tourism sector between the countries of the Arab region through direct flights that achieve good value for customers at low cost,” he added. Air Arabia currently flies to more than 155 destinations worldwide from its four major centers in the Middle East and North Africa.